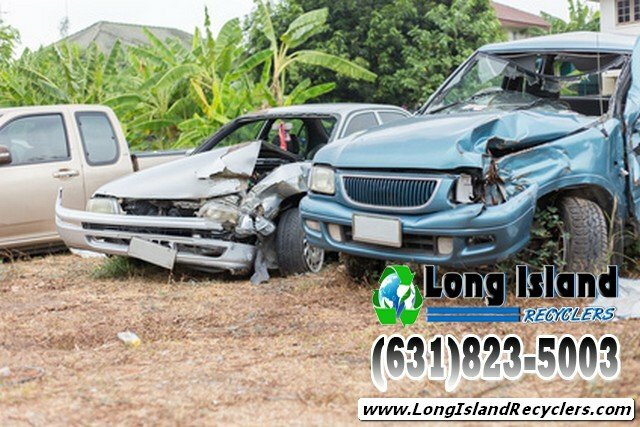 Long Island Junk Car Removal Leader… We Always Pay INSTANT Cash For Junk Cars, Used Cars, Old Cars, Wrecked Cars Or Unwanted Vehicles. We Buy Junk Cars With Or Without A Title And Guarantee All Vehicle Paperwork Is Properly Transferred According To New York State DMV Guidelines. Long Island Recyclers Services All Locations Within Nassau, Suffolk, Queens, Brooklyn, Bronx, Manhattan and Staten Island. Get An Immediate Quote By Phone 24 Hours A Day And 7 Days A Week. We Always Include Completely FREE Towing With Any Vehicle That We Purchase. Have a Junk Car? You can easily get CASH ON THE SPOT right now. 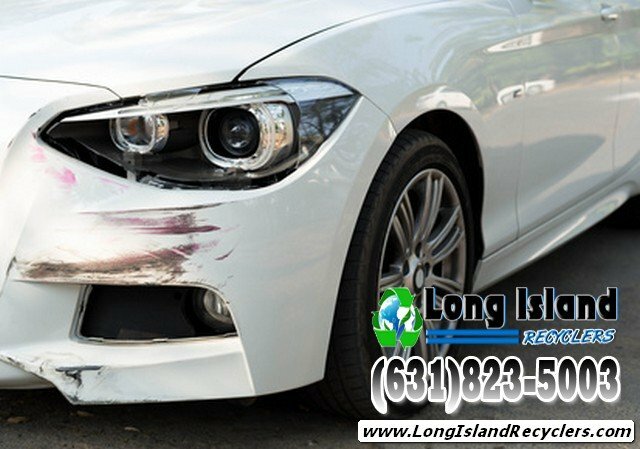 Here at Long Island Recyclers we offer you Fast and Easy junk car removal of any vehicles in the New York area. We pay INSTANT Cash For Junk Cars and we provide you with 100% New York State DMV Licensed service to assure that any vehicle that we remove is properly transferred according to current New York State Guidelines. We are experts at removing Abandoned Vehicles WITHOUT a Title and properly completing the paperwork required by New York State. We make it effort-free for you to sell junk cars to us. You can easily receive a quote either by phone or sent directly to your e-mail inbox. Every time we buy junk cars, we provide FREE junk car towing without any hidden charges whatsoever! Can’t find the vehicle TITLE? No problem…Since we are FULLY LICENSED as required by the State, we can legally buy junk cars with or without a TITLE. Why choose us? Simple…We provide exactly what we promise. A Free Junk Car Quote, Free Junk Car Towing, Cash on the Spot and GUARANTEED vehicle paperwork transfer according to NYS DMV guidelines Don’t fall for the UNLICENSED guys inflated quotes! They might offer a little more money now but you will regret it later when you realize that you are still responsible for anything that happens to your vehicle because the paperwork wasn’t properly transferred…If the business can’t provide you with a NYS DMV License Number, THEY ARE NOT LEGALLY ALLOWED TO BUY YOUR VEHICLE! Once you give them possession of the vehicle, they are able to do whatever they want with it and you could still be liable for any wrongdoing! Save yourself from all sorts of legal trouble by avoiding those fly-by-night companies that are only interested in making a quick buck. We care about our customers and pledge to do things according to the law. Copyright © LongIslandRecyclers.com a Long Island Cash For Junk Cars Website.